Lip gloss is known as the finishing part of your every party look. Lip gloss is very popular among the women of every age. Nothing can make your lips look more beautiful than with lip gloss. Many girls love glossy and shiny lips, and lip gloss plays an important role over there. But the excess use of lip gloss can put a bad effect on the overall look. So, here we are going to explain to you how to apply lip gloss perfectly to get pouty, pretty and kissable lips. Scrubbing is a practice which is used to remove the outer and dead layer of your lip’s skin for a fresh look. Chapped, rough and cracked lips can put a bad impact on your lip gloss and the final look of your lips. To do so, you can use a lip scrubber and apply it for 2-3 minutes with your fingers and then clean the lips with a cotton swab. After scrubbing your lips can feel some irritation or dryness. You can apply a moisturizer, for example, lip balm or petroleum jelly. It will calm the discomfort of your lips and make them feel soft. Dry lips can make the lip color to build dry patches. It will also make longer the life of your lip gloss. After you have applied your lip balm, now it’s time to blot the excess of balm from your lips. To do so, you can put a tissue in the center of your lips and put a soft force on it. The tissue will soak the excess balm leaving your lips soft. It makes the use of other products easy on the lips. 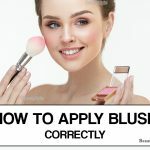 You can as well apply a bit of concealer/foundation of the same shade as of your natural lips. This would balance out the lips in a smooth base and offer an even surface to work on. It will also help you to outline lips as you wish for a perfect look of lips. Perfect shape of lips is necessary to make them look attractive. You can outline the boundaries of your lips using a lip pencil. You can also gently blend in the lip pencil to make it look natural. 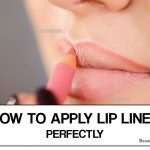 For a perfect shape, you can start outlining from middle to the ends of the lips. With the help of lipstick can provide an extra pop to your lips. It is your personal choice if you want to use lipstick or not. 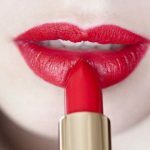 You can choose the color of lipstick as per your choice or the party you are going to attend. You can also use a mixture of two to three lip colors for an ideal shade. Lip gloss might be a difficult client, and the final thing you desire is for a clumpy, sticky application of gloss to overcome your look. 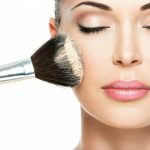 If you finish your overall makeup before applying your lip gloss, then you can get an idea that if your lips require a heavier application or less is sufficient. Once your overall face and lips makeup is finished, now it’s time to move toward the final step- apply your lip gloss. You have to spread your lip gloss carefully toward the boundaries of the lip. 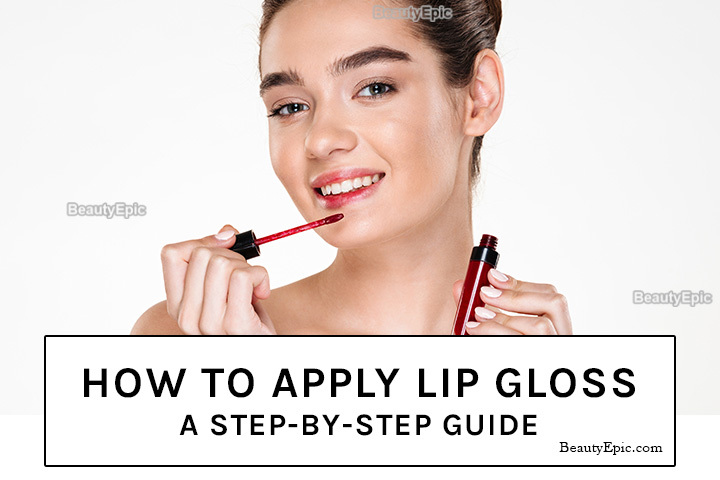 Now press your top and bottom lips jointly to stretch the gloss. If anyhow your lipstick or lip gloss stretch out of the edges then use a tissue to clean them. Looking perfect. Right? Flaunt your look with glossy lips in the parties and attract the concentration of everybody toward you. Try it once to enhance hotness and get some compliments from others. 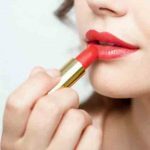 How To Plump Your Lips Naturally At Home?